The aim of the course is to enhance the detection of false documents by better understanding of the design and security features of identity documents and to combat forgery and falsification of documents related to serious crime. Law enforcements practitioners tackling document fraud and experienced forensic experts and document examiners from border police, police forces and forensic laboratories (two third of participants) and prosecutors (one third of participants). For more information on how to participate in this activity, please contact your CEPOL National Unit.  You will find the list of CEPOL National Units in our contact section.